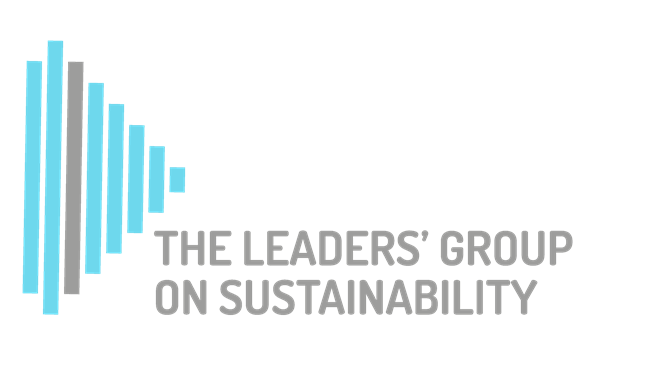 The Leaders’ Group on Sustainability is a coalition of Ireland’s leading organisations that is striving to improve the sustainability of the Irish business sector through sharing best practice and creating new ways of doing business. Accenture, A&L Goodbody, Arup, Bank of Ireland, Boots,BT Ireland, CRH, Dawn Meats, Deloitte, eir, EirGrid, ESB, Fujitsu, HEINEKEN Ireland, Gas Networks Ireland, Janssen, KBC, M&S, Musgrave, Northern Trust, PM Group, PwC, SSE Ireland, Sodexo, Transdev, Ulster Bank, Veolia and Vodafone. Identify and scale-up sustainability practices through collective action. The Group recognises that to maintain and build Ireland’s reputation as a place to do business, attract top talent and inward investment, it must come together to address the most pressing sustainability priorities for the Irish business sector. The group is chaired by Veolia and co-chaired by M&S and the leader companies engaged are CRH, Deloitte, eir and Ulster Bank. The focus of the sub-group is to examine the role of business in building a more inclusive society. A key milestone of the group has been the recent publication of the Inclusive Employer blueprint: a practical guide to create inclusive workplaces and reduce social inequality in Ireland. This sub-group is chaired by EirGrid and co-chaired by Gas Networks Ireland and the leader companies engaged are: ESB, Dawn Meats, Musgrave, Janssen, Transdev and Veolia. Ensuring businesses take the lead in Ireland’s transition to a low carbon economy is the main aim of the group. The first action from the Group has been the development of a Low Carbon Pledge aimed at tackling one of the most pressing global issues, climate change. The purpose of this Pledge is to demonstrate Irish business commitment to reducing carbon emissions and to act as a catalyst for wider, complementary initiatives and actions. Find out more about the Low Carbon Pledge. This sub-group is chaired by Accenture and the leader companies engaged are: A&L Goodbody, Boots, Bank of Ireland, ESB, Musgrave, eir, Northern Trust, KBC and Vodafone.The focus of the Worker of the Future sub-group is the Adaptive Workforce Economy. UCD is the knowledge partner for the Group.